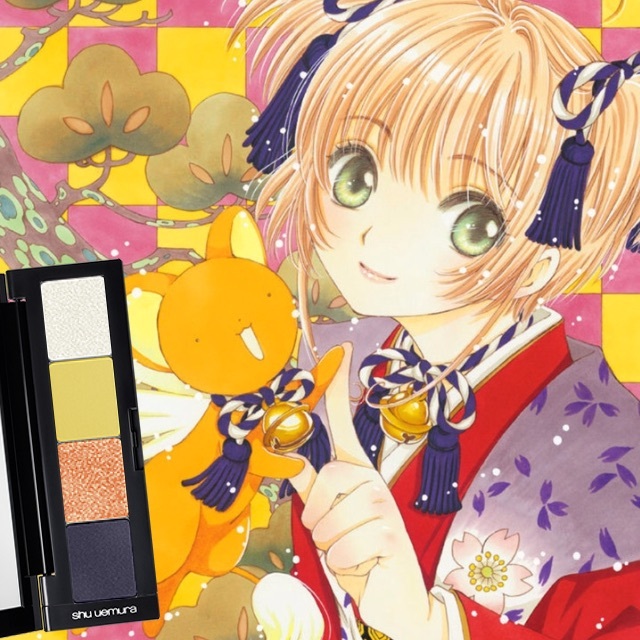 Makeup isn’t usually my wheelhouse, but the new custom eyeshadow palette feature on Shu Uemura’s Japanese website, My Color Atelier, was too cute not to check out. Simply plug in an image of your choice and it will spit out four complementary Shu Uemura eyeshadows, making it great for whipping up some unique looks! 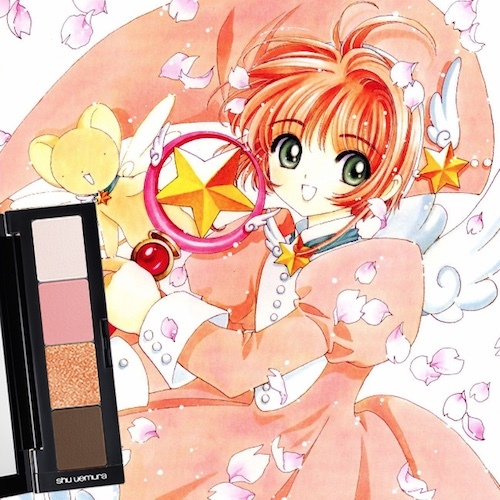 After seeing a lot of anime and manga-inspired palettes being shared on Twitter with the official hashtag #shuカラーホリック, I was inspired to try my own. 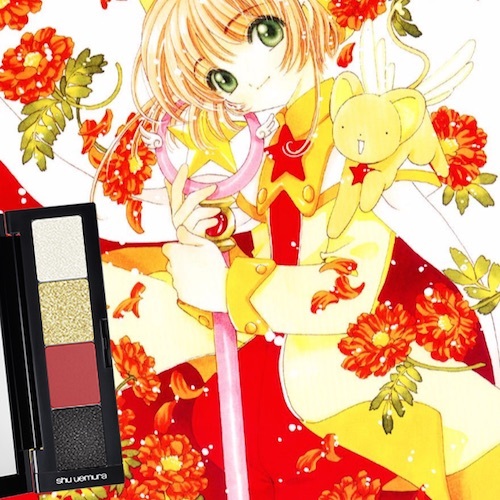 Since Cardcaptor Sakura already has some of the cutest illustrations around and I’m in full Sakura fervor thanks to the gorgeous 20th anniversary figure, I figured it would be a perfect candidate for the My Color Atelier. Let’s see how they turned out! 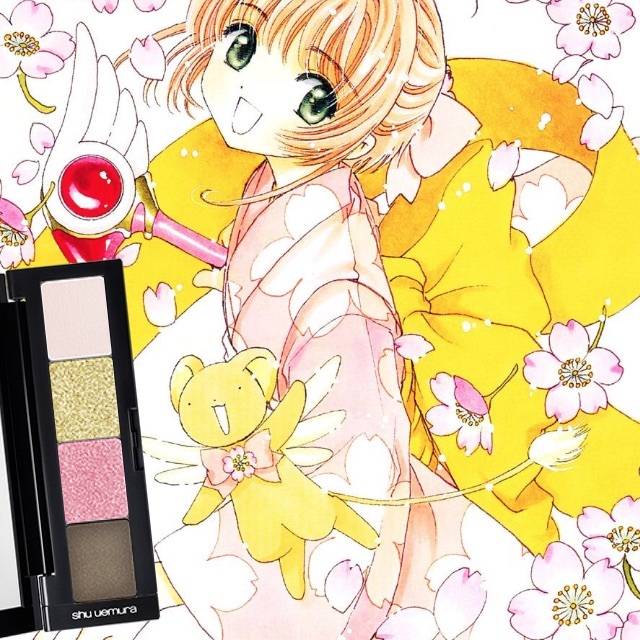 The pinks in this palette definitely scream Cardcaptor Sakura! It also looks easy to wear and coordinate with everyday outfits – I don’t know that I’ll be able to say that about some of the other palettes. This palette definitely pulls from the blue in yellow accents in this image, despite there not being any yellow in Sakura’s actual outfit! I wonder if it would work with the yellow swapped for a pink that matches the star on her cape? 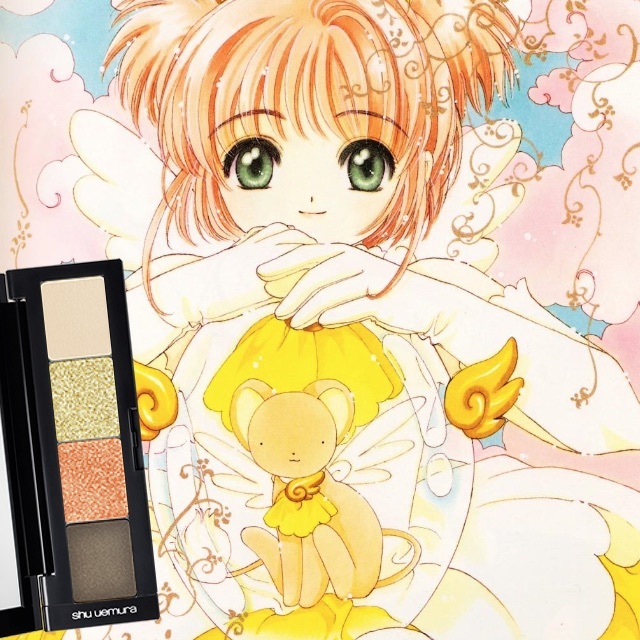 Another interesting aspect of the palette creation is how some include one or more sparkly shadows, while others don’t have any. Both the gold and white in this palette are shimmery, and the combination of the dark blue/purple makes me think this would be a nice evening look. I think this palette captures the essence of this image really well! I absolutely love this outfit! I must not be the only one, because it’s been featured in a number of recent Sakura figures, including an upcoming Nendoroid Code. The palette generated is really nice, as well, and looks like something I could definitely see myself using on a regular basis. But does it really capture the essence of the illustration? I’d argue that it doesn’t… I think to do that, it would need more yellow. 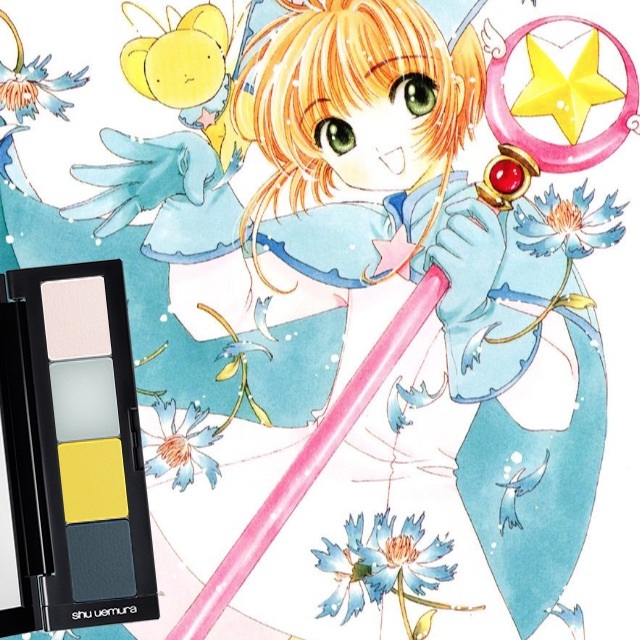 I tried to make sure to source Cardcaptor Sakura illustrations that featured a wide range of colors, so I was especially happy to find this blue-heavy one. 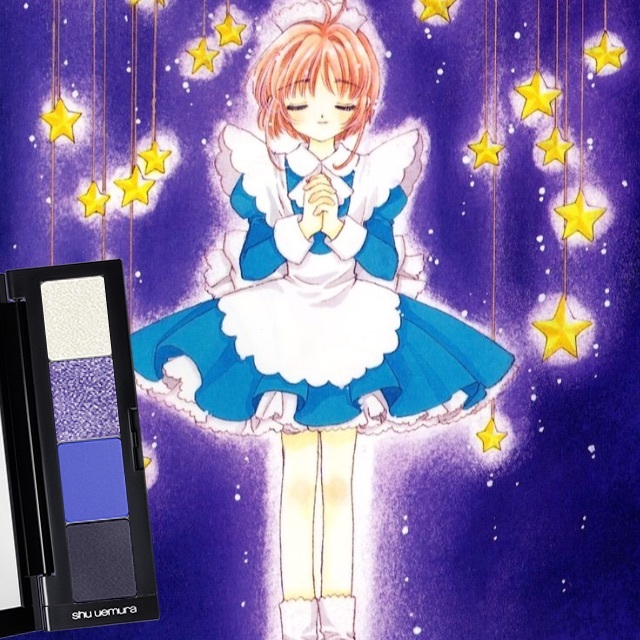 While her outfit is a relatively basic maid getup, the resulting palette is really lovely! Here’s the first illustration I used that gave me a palette with some red in it! 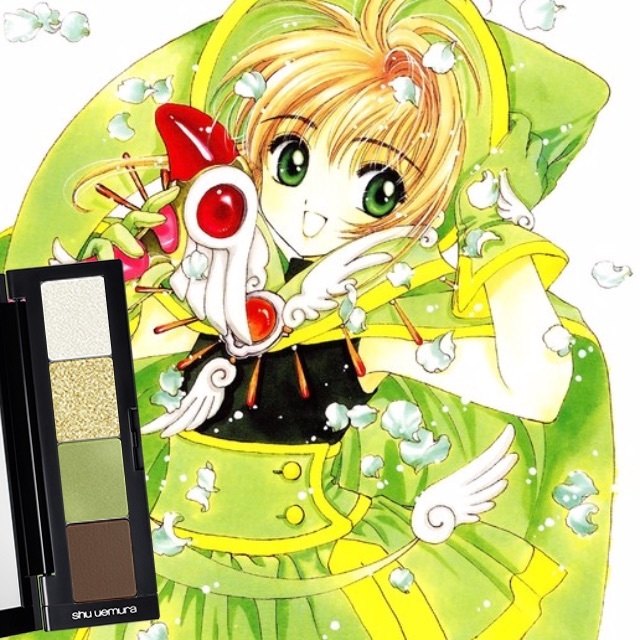 I’m beginning to wonder if Shu Uemura doesn’t have many yellows, or if yellow isn’t considered a great color to use for eyeshadow, because despite the presence of yellow in this image, the palette selected gold and white. I wanted to share this palette next to show how close it is to the previous one, despite the images having some distinct color differences! While they both definitely feature a large amount of red, this one has much less yellow. The dominant shadow color here is more pink than red, but the other three colors look very similar to the last one. Which do you prefer? Now for some green, which is complimented well by the gold and brown shadows in the palette. Again yellow is absent, though! 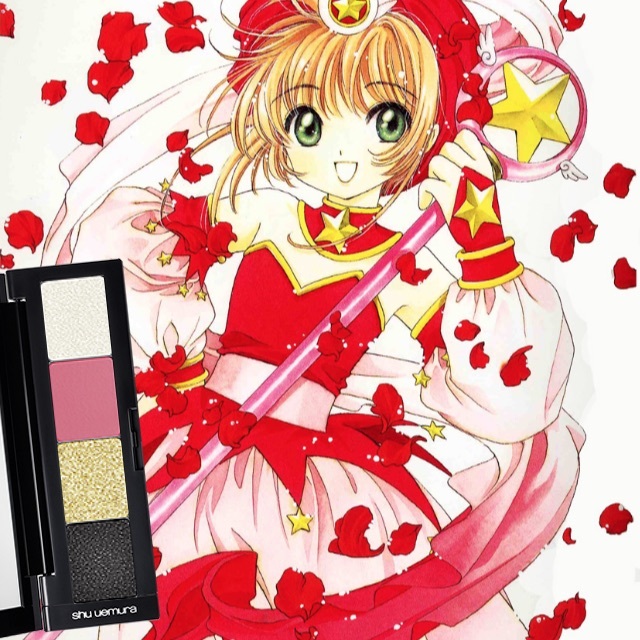 Now here’s a palette I absolutely love! 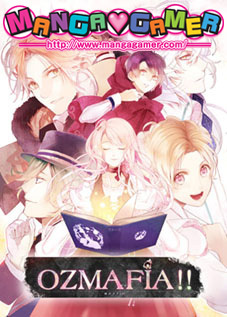 And it comes as no surprise, because this is also one of my favorite illustrations of the lot. I’m amazed that My Color Atelier came up with so many palettes I can actually see myself wearing! I couldn’t forget Tomoyo! This gorgeous illustration resulted in yet another great palette. 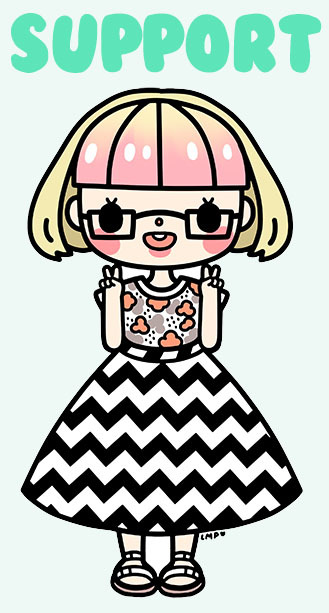 It bears some similarities to other palettes in this post, but I find it interesting that it pairs a light pink with black instead of brown. 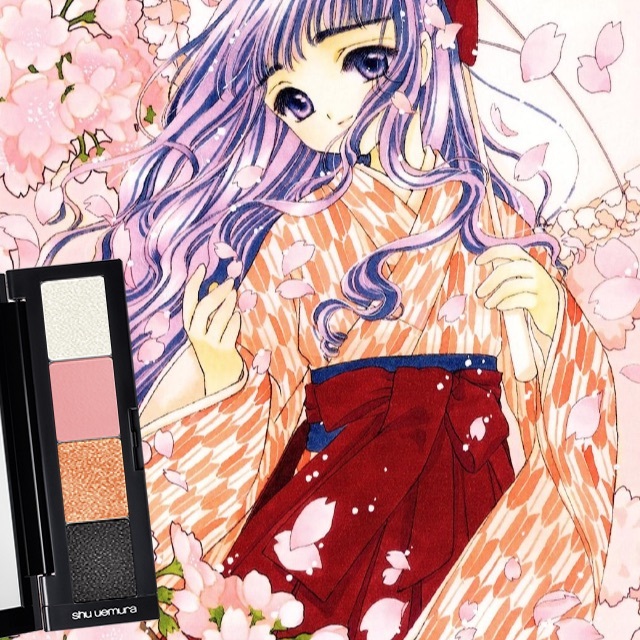 I hope these palettes inspired you to take a closer look at some of your favorite manga art for your own makeup inspiration! If you try My Color Atelier, be sure to share your results in the comments!